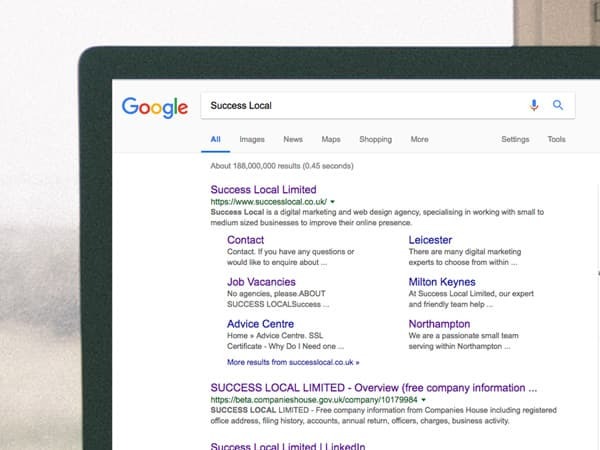 Success Local are a growing digital agency who provide a wide range of digital marketing services in Coalville. Founded in 2016, our team have over 40 years of combined experience in helping to grow small to medium businesses on the web. Working closely with these businesses, to help attract more local custom is our speciality, what we love to do and what we are passionate about. 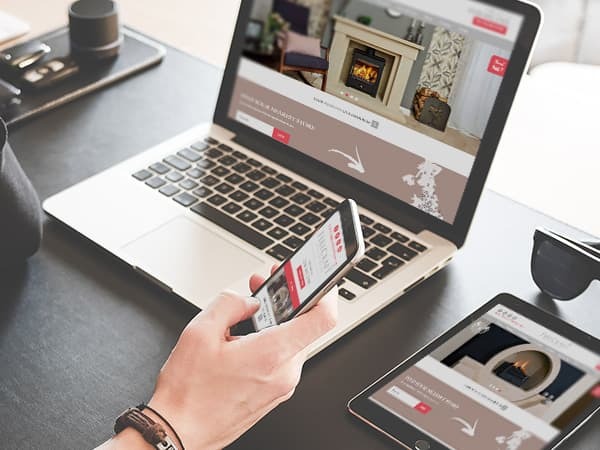 Our team of web designers work alongside the business owner to ensure that the design we produce not only looks great but that it matches the business’s needs. Every website that we design and build is done so that it is easy to use on a mobile and tablet, which is essential after Google’s Mobile First Indexing roll out. It is increasingly important to keep websites up to date, not just from an informational and design point of view but also a security one. We understand that you are busy running your business and don’t want the worry of having to update the website, which is why we offer a monthly and quarterly solution to take that pain away. Success Local have an inhouse team of digital marketing experts covering a range of services including SEO, pay per click and social media marketing. We love to work closely with local businesses on a long term basis and help to make them grow and achieve their business’s goals. We are effectively an extension of your business, having a dedicated digital marketing executive to speak with every month. 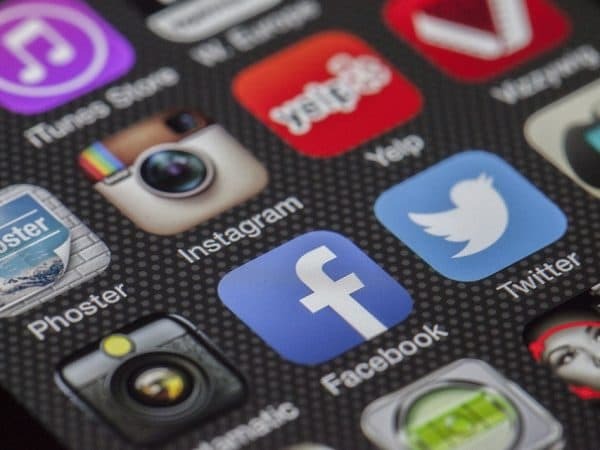 Having a social media profile for your business is becoming more important with the ever increasing amount of time that people spend on it. Facebook especially can be great, as it allows people to see your business’s information, opening hours, any recent updates and of course the big one….customer reviews! Whether you want to boost a post or put out an advert, Success Local can help. 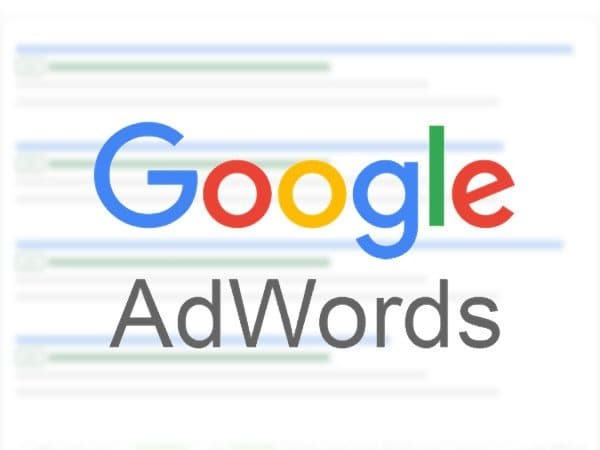 We also have a Pay Per Click certified team that are always helping to evolve your campaign to ensure you are getting the most clicks for your budget. This is a great solution to use on its own or alongside one of our SEO campaigns. It will help you to get found at the top of the search results on competitive keyword phrases related to your business. If you’d like to find out more, please feel free to get in touch with our team today. We will come and meet you face to face, allowing us to discuss your business’s goals and how we can help achieve them through your website marketing. You can reach us on 01455 367 100.